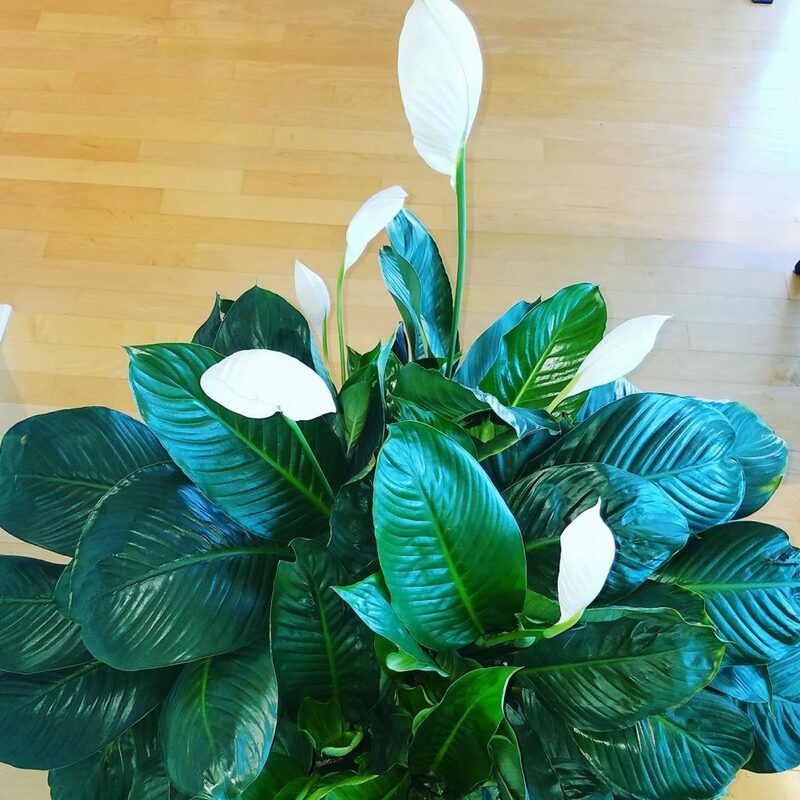 I have a big beautiful Spathiphyllum “Peace Lily”. I’ve had it for over 5 years! It brings so much Joy & Comfort to my home. Giving it the daily Care & Attention it needs excites me with the Anticipation of Bloom! And just like clockwork, she bloomed this weekend. The first week of Spring! We are all like flowers. All we need is sun, water, love & attention! All the things God gives us every day! Look at what the Bible says. Psalms 27:1 says The LORD is my light and my salvation–so why should I be afraid? He gives us undeserved Love & Attention to our every need. Just like the love I give the Peace Lily, God has Love for us. All we need to do is let God Into our Lives! Amen!